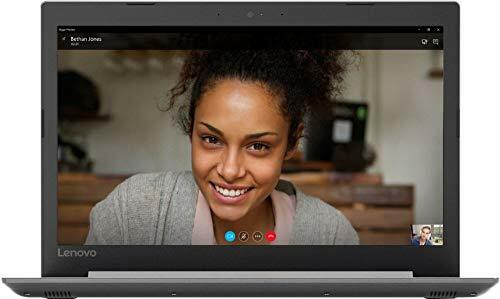 For performance Lenovo IdeaPad 330-15IGM has a better processor. 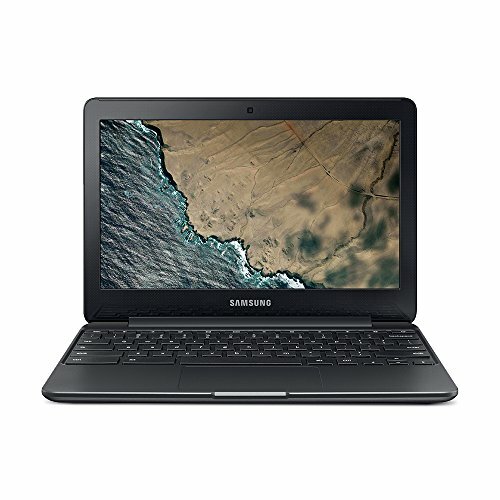 The laptops have different operating systems, Samsung Chromebook 3 has Chrome OS and IdeaPad 330-15IGM has Windows 10. IdeaPad 330-15IGM has a bigger screen. For portability Chromebook 3 is lighter. It's also slimmer and smaller in size. 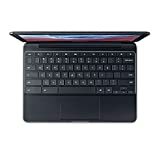 They have different storage types, Chromebook 3 has an 16gb SSD and IdeaPad 330-15IGM has an 500gb HDD. 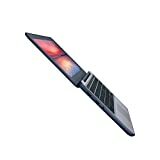 Lenovo 330-15IGM Laptop: Use this 15-inch Lenovo IdeaPad laptop to take work home with you. Its 500GB hard drive provides a place to store important files, and its Intel Celeron processor and 4GB of RAM let you multitask between programs. This Lenovo IdeaPad laptop has 1366 x 768 resolution that produces a crisp, colorful display. MFR-PART#: 81D1003TUS Display:15.6" Widescreen LED 1366 x 768 (HD) CPU:Intel Celeron N4100 (QC) processor speed(base):1.1gigahertz RAM:4GB DDR4 SDRAM Storage:500GB SATA hard drive Graphics:Intel UHD Graphics 600 DVD-RW OS:Windows 10 Communications: Bluetooth 4.1; Fast Ethernet; IEEE 802.11 ac; BT/HDMI Battery: 2-cell Lithium-ion; up tp 5 hours Warranty:1 year warranty Color: Platinum Gray.